Stylish hiking boots were non-existent a decade ago, but thankfully we do not have to say that anymore. 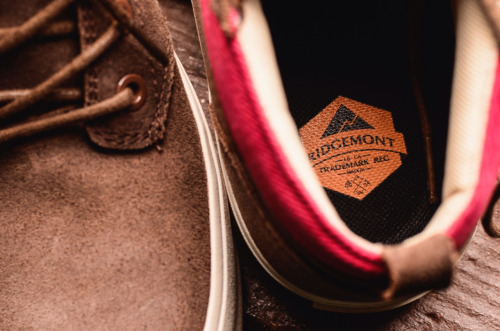 When you first take a look at the Ridgemont Mesa Suede Shoes, you may think that they’re a normal chukka that you picked up at the mall, but you’d be missing all of the best features that make these one of the best day hiking boots available. We tested out the Ridgemont Mesa hiking shoes and found them to have all of the best features you need in a hiking boot and a shoe that you can wear for a night on the town. The Ridgemont Outfitter Mesa hiking shoe is a stylish chukka that looks good on and off the trail. The best trail shoes are supportive, grip any surface and hold up to the elements. The Mesa takes care of all of that with ease. The oiled leather suede is built to last and will repel water to keep your feet dry. The tough rubber sole is extremely grippy on surfaces and features a lug patter that can best any trail shoe. With a vulcanized outsole, the Mesa is sure to hold up for many years and lots of miles. 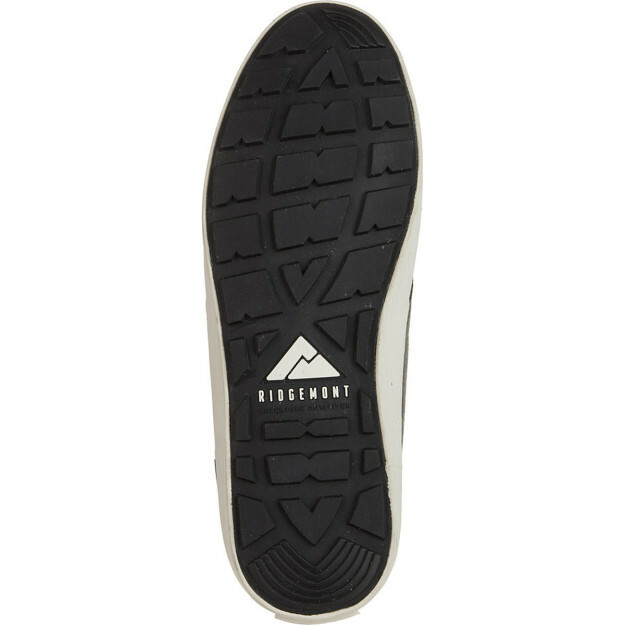 The bottom of the Ridgemont Mesa’s sole is heavy and the lug bottom grips as good as any hiking boot. Personally, I plan on wearing these shoes not only on the trail but just out for any reason. The Ridgemont Mesa hiking shoe is very comfortable due to the Ortholite innersole and they look like any chukka you can find in stores. If you’re looking for a hiking shoe that is going to be able to get you through dirt, trails, gravel and water then this is the shoe for you. These are very affordable at only $99 and can be found on the Ridgemont website or on Amazon here. Check out the Ridgemont Mesa suede shoe here and get out on the trail as soon as possible! See more hiking gear reviews.